Join us on the first Thursday of each month with other film fans to enjoy specialty cinema here in the Okoboji area. We’ll be screening current American independent films, documentaries, and world cinema – movies you’d typically travel to enjoy. Monthly film selections will be announced shortly before the show date. 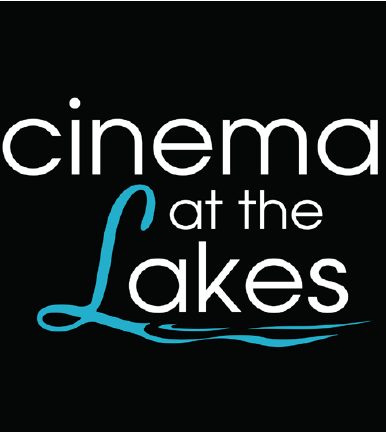 Be sure to sign up for our Cinema at the Lakes newsletter and Facebook page to find out more information about Cinema at the Lakes and upcoming films!